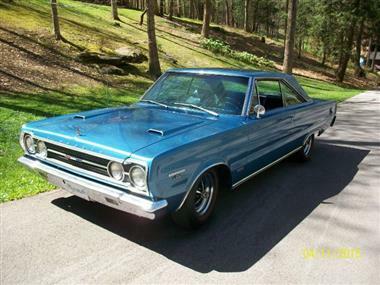 1967 Plymouth GTX Hemi. 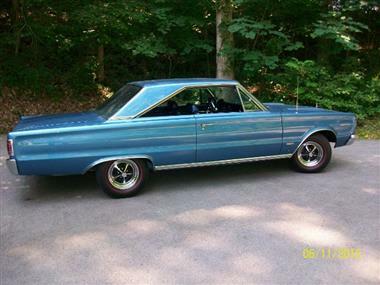 Rotisserie restored Arizona vehicle with 40K miles and is one of only 45 1967 GTXs built with a 4 speed transmission. 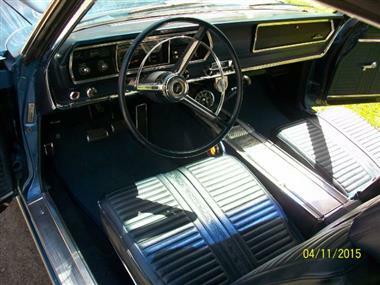 This vehicle has all of its original sheet metal, no patch panels, quarters, fenders, or floor pans. Original factory undercoat saved in restoration. 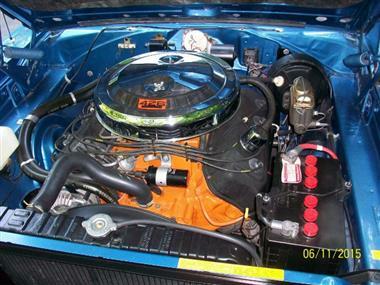 Rebuilt number matching 426 engine, along with number matching 4 speed and dana 60, with the heavy duty suspension. 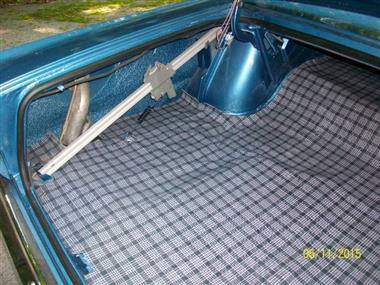 Vehicle is in the beautiful 881 bright blue metallic color, with blue bucket seat interior. This vehicle is loaded with factory options, such as console, tach, radio, head rests, all windows tinted package, power disc brakes, undercoat and hood insulation package and road wheels. 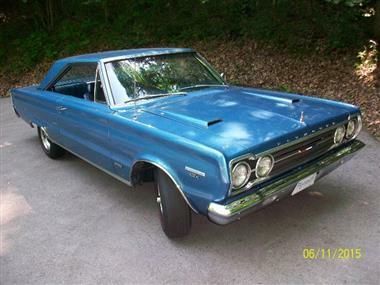 This is the real deal HEMI, with matching 4 speed which is the ultimate 67 GTX hardtop. 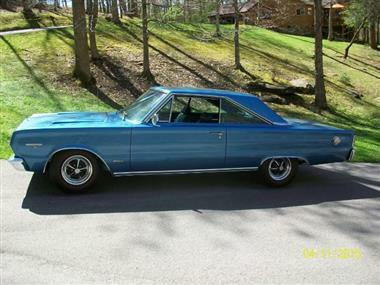 Definitely for the serious buyer looking for a solid investment vehicle.